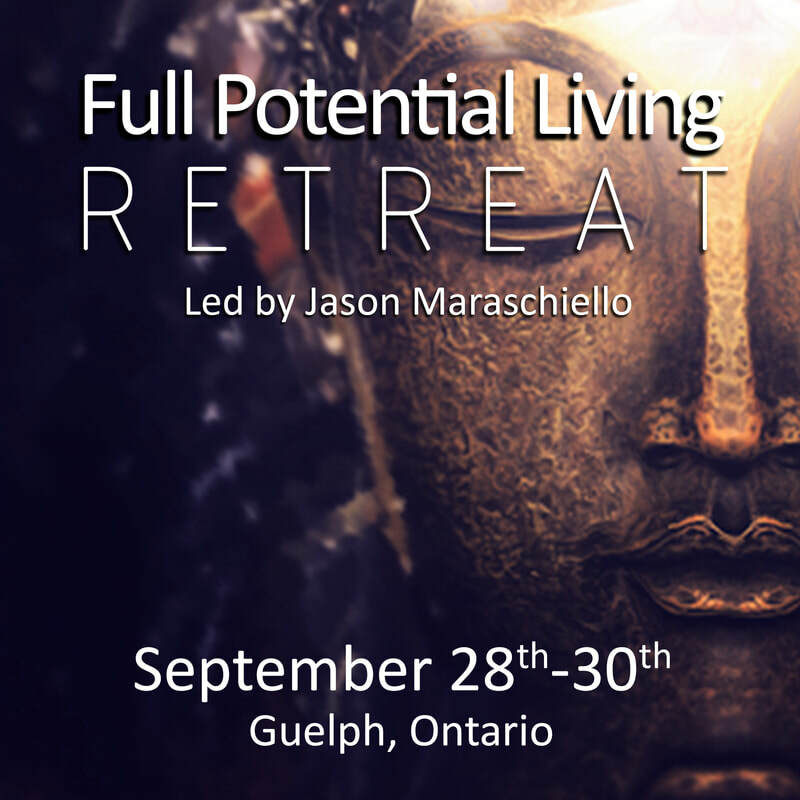 Full Potential Living Retreat - Kala Yoga Inc. The world is filled with stress that often overwhelms us, causing anxiety, depression, mood swings, strained relationships and a lower quality of life. The only two options we have are to either remove ourselves from that stress, which is easier said than done, or change the way we interact with stress. The human mind is an amazing instrument capable of tapping into the past, present and future, though often we have no control over how or when it does that. Full Potential Living combines elements of many different ancient practices on developing the mind but uses them in a way that works with the modern day life style. We don't all live on ashrams or monasteries, so let's explore being mindful in the corporate world, objective and compassionate in business, and how to honour the self as an individual while in a healthy relationship. Over the course of the weekend we will go into the concepts of Full Potential Living in depth and practice techniques that help reprogram the brain to make this a new way of life. We will also address the guilt we associate with investing in ourselves and the shame we feel while trying to relax. Registration Closed. Please stay tuned for our next Retreat!